Subject description: Can be downloaded! Welcome back commander. Looks good. Thank you! I have not been here for a long time, I am resuming production. Ah good to hear that. I was excited. Holy god!! What a big boat!!!! The pads seemingly too small to being ball, despite it is an actually large destroyer. 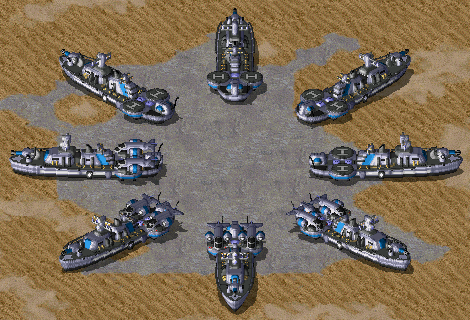 Also, I use your Wave Force Artillery in my mod as siege anti-ground unit which shoot Wave Motion Railgun. Also, it can deploy to increase fire rate but decrease range and damage. Great, keep it up! This is all excellent work. Well, putting two circles on both sides of a strip is still a design taboo you want to avoid. It looks horribly weird.